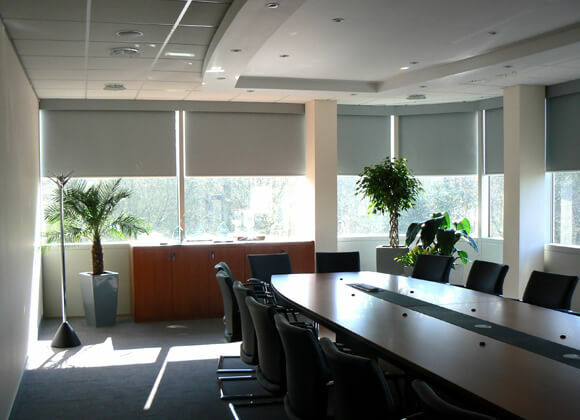 Here at A-Z blinds we are premium suppliers of an impressive range of commercial blinds and, over the years, have installed high quality blinds in a number of schools across the country. 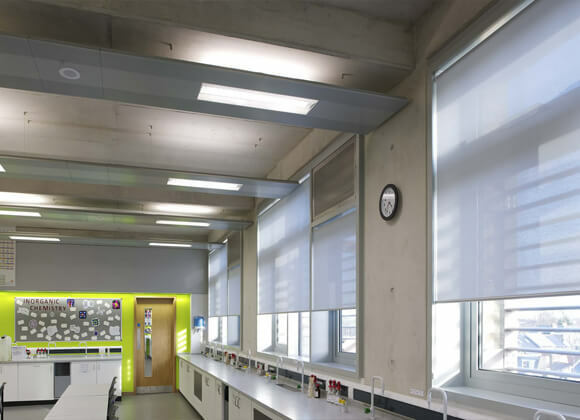 Our school blinds are available in a wide selection of styles – including Venetian, vertical and roller – and are offered in a huge variety of child-friendly colours, designs and patterns. 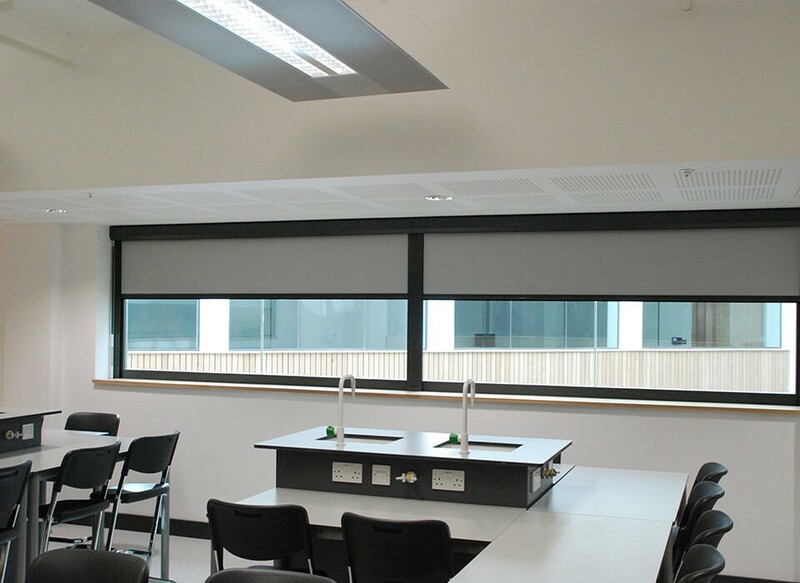 All our school blinds are made to measure, come complete with child safety devices as standard and are tailored to your exact specifications. 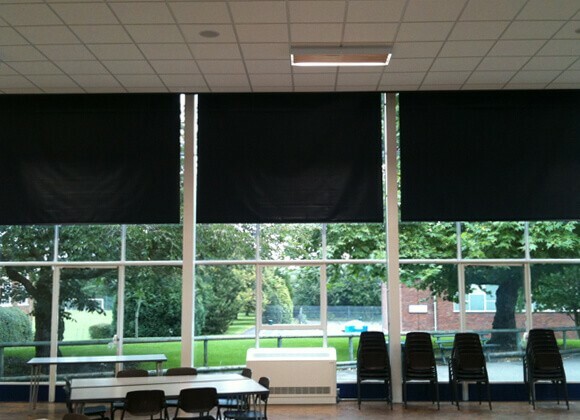 There is also the option for electric school blinds, for complete child safety and peace of mind. 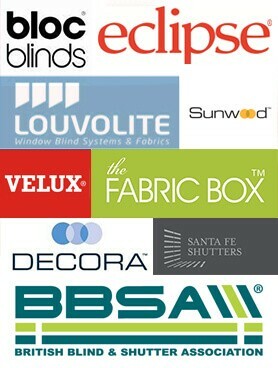 These are common in the roller blind style but are available in a whole range of other styles too. 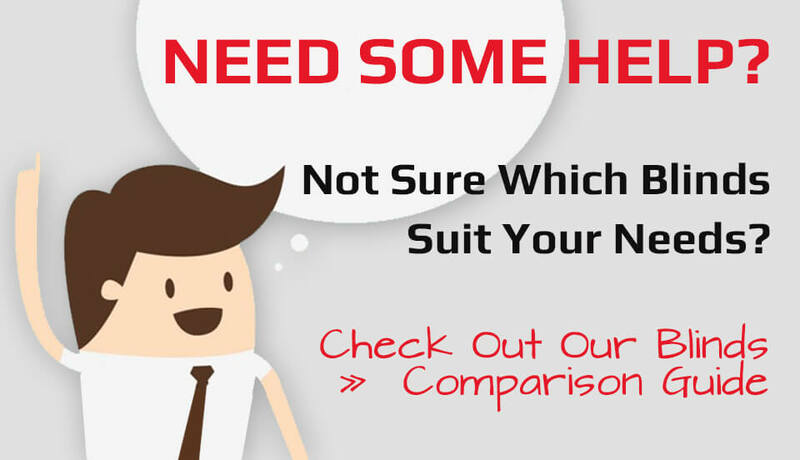 We are committed to providing the highest levels of customer service and workmanship, we would be delighted to come directly to your school at a time that’s most convenient for you, and provide samples and take precise measurements. 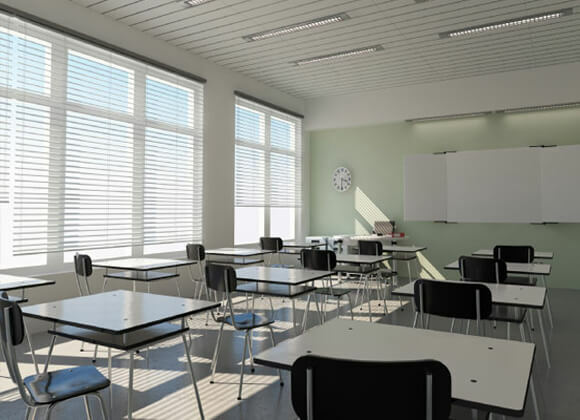 We will also ensure when we install them, we cause the minimum disruption to the school day by offering you the option to have them fitted when the pupils have finished for the day or during any of the school holiday periods. Range of durable lasting materials. 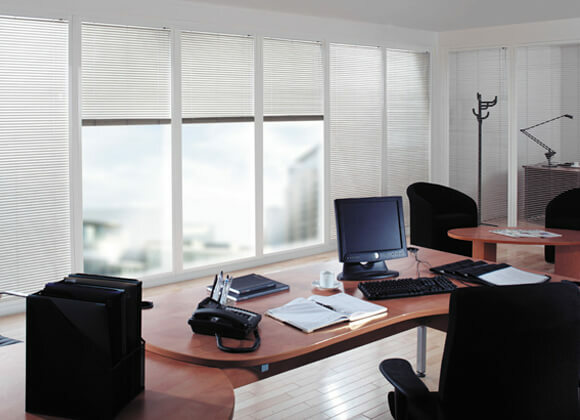 Available as electric blinds, which come with a rechargeable lithium battery so don’t require leads.